Educators have known for decades that the key to student learning is engagement. 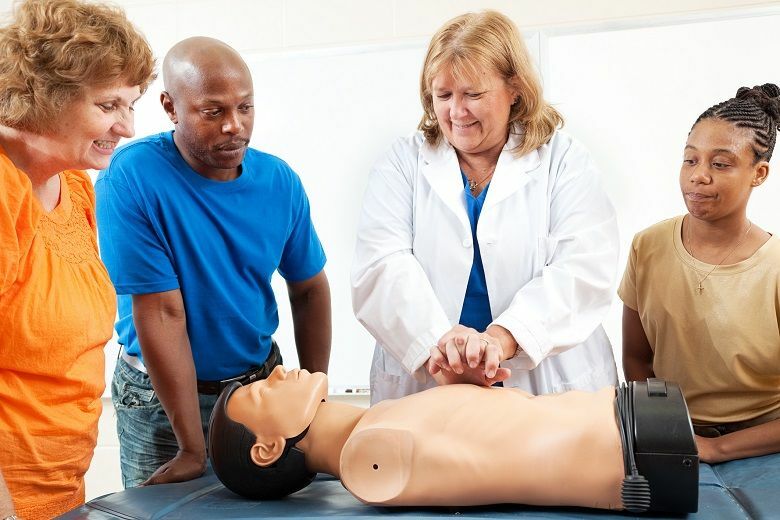 In nursing, the best educators engage students through creative methods that translate learning into clinical practice. Nurse educators who use creative and innovative teaching methods can capture student attention and overcome the “forgetting curve,” a 19th-century theory that found information is lost over time if retention techniques are not implemented. Using creativity in the classroom is essential to curriculum development in nursing education. Registered nurses (RNs) who earn master’s in nursing degrees can become nurse educators who help shape the future of nursing education. Many of the leading learning theories identify creativity as an essential component of teaching. For example, the behaviorism theory states that educators should design strategies that stimulate and motivate learning. The cognitive learning theory says educators should provide creative opportunities that encourage learning. Constructivism states that different teaching exercises stimulate varied thought processes that promote learning. Determine the soft-thinking skills that can be associated with positive outcomes. Unlike hard-thinking skills that emphasize logic, reasoning, efficiency and specificity, soft thinking focuses on metaphors, dreaming, hunches and approximations. Hard thinking focuses on the differences between things and processes, while soft thinking seeks to find similarities and connections. By breaking out of routines, patterns and established rules, individuals can discover, create and redesign thinking. Such changes can help individuals see the same information differently. “Educators might try switching from traditional teaching strategies, such as lectures, to creative teaching strategies, such as role-playing and crossword puzzles,” Younas wrote. “What if” questions encourage individuals to look beyond superficial situations and develop an open mind to ideas that challenge the norms. Seeking out other healthcare professionals, including experienced RNs and nurse educators, for ideas, suggestions and insights can lead to new approaches to education. “Creativity could also be considered a channel to bridge the gap between nursing theory and practice. Educators should embrace this capacity and take steps to enhance it over time,” Younas said. Another component that leads to success as a nurse educator is graduating from a nursing program with an MSN curriculum that supports creativity and critical thinking. Graduates of Duquesne University’s online master’s in nursing program and post-master’s certificate program learn the vital skills for working in both academic and clinical settings. Duquesne University is a pioneer in nursing education, launching the first BSN program in Pennsylvania in 1937 and the first online nursing Ph.D. program in the nation in 1997. Graduates of the online MSN and online Post-Master’s Certificate in Nurse Education & Faculty Role programs have been lauded as some of the most creative and innovative nurse educators in the field today. Both programs are 100 percent online, allowing nurses to continue their careers and personal lives while earning an advanced degree. Duquesne University MSN and post-master’s students are also able to add a concentration in Forensic Nursing or Transcultural Nursing to their course of study. For more information, contact Duquesne University today.